"Episode 4: Legal Research" by Amy Taylor, Stephen Wolfson et al. 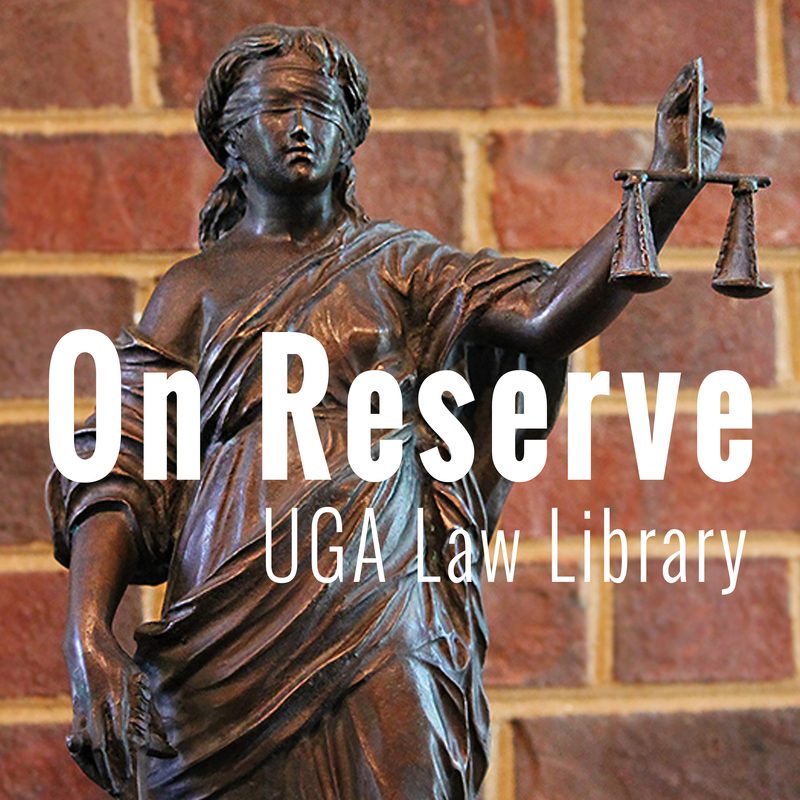 Taylor, Amy; Wolfson, Stephen; Grove, Leslie; and Evans, Rachel, "Episode 4: Legal Research" (2018). On Reserve. 5. Watson, Carol A. and Graham, Suzanne R., "Competitive Intelligence Super Sleuth Secrets" (2016). Presentations. 102.